Ed-tech startup Labes Key has been named winner of the Democratic Republic of Congo (DRC) round of Seedstars World, and will progress to the global finals in Switzerland standing the chance to win US$1 million in funding. Seedstars has already picked African winners in Egypt, Tunisia, Zimbabwe, Morocco, Ghana, Rwanda, Libya, Uganda and Senegal; before returning to the DRC last week to host the Kinshasa-based round of the contest with the support of local host Ingenious City. Local ed-tech startup Labes Key was crowned winner on the night for its solution Schoolap, which aims to improve the quality of teaching by providing access to digital lessons online. The startup will now compete head-to-head against other winners from around the world at the Seedstars Summit, which is set to take place in Switzerland in April 2019. Contestants will participate in a weeklong training programme, culminating in a pitch day in front of an audience of more than 1,000 attendees, at which startups can win up to US$1 million in equity funding. 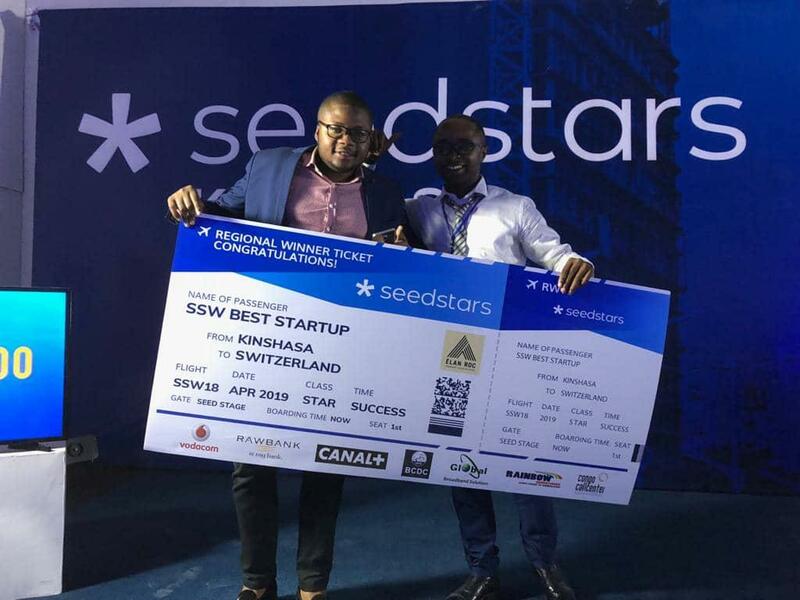 “We did not expect this victory, and we would like to say a big thank you to Seedstars for the impact it is making every time on the entrepreneurial ecosystem in DRC,” says Pascal Kanik, co-founder of Schoolap. “We are very happy to see the progress of the Congolese ecosystem. While efforts are still to be made with the support of the state and incubators, but the process is ongoing,” says Paul Emmanuel, associate for the West Africa Region at Seedstars.